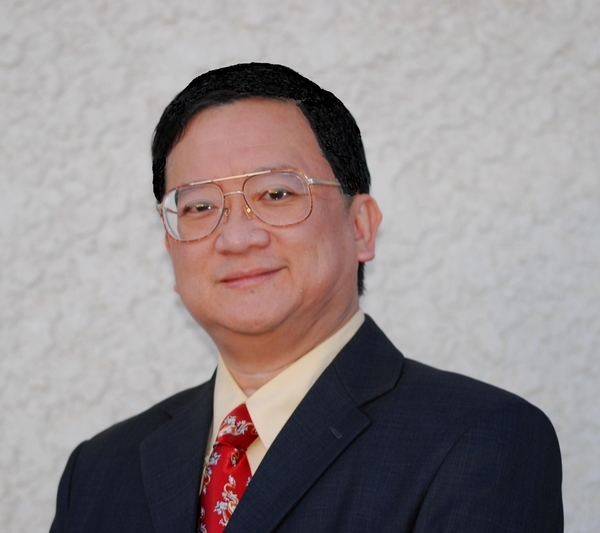 A passionate and dedicated dental health professional, Dr. Hermann Lee is a certified specialist in Orthodontics practicing in Winnipeg for over 28 years. Dr. Lee Holds an M.Sc Degree in Biochemistry from the University of Wisconsin, and a D.M.D (Doctor of Dental Medicine) and MS (Orthodontics) degrees from Washington University of St. Louis, USA. He is also an assistant professor at the Faculty of Dentistry for the University of Manitoba, teaching in since 2000. Dr. Lee believes in efficiency in treatment and is dedicated to minimize treatment time for his patients. To achieve these goals he has chosen to use exclusively the Speed Braces System (www.speedsystem.com) or Invisalign (www.invisalign.com) in appropriate cases. Dr. Lee has numerous interests, in his spare time he is an avid photographer, classical piano player, math teacher, volunteer for the Chinese Cultural Community Centre, and most recently babysitter to Jackson Lee his first grandchild. We are very grateful to Dr. Lee for adding Orthodontic treatment to our new office.